Water Baptism is a public declaration of your faith. 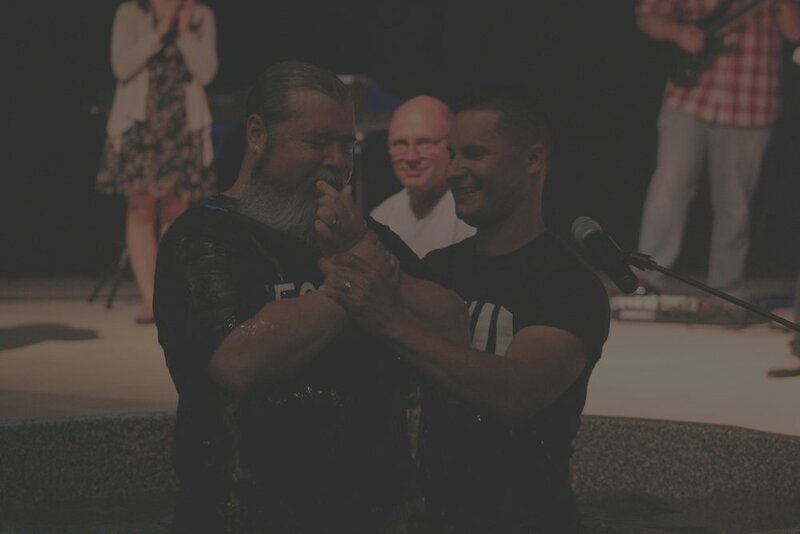 If you have never had the opportunity to celebrate your life in Christ through water baptism, this is your next step! True life change happens in the context of relationships. Life Groups are the perfect opportunity for you to be real with a group of people. If you aren't in a group, this is your next step! If you are wanting to know more about Evangel Church, and you are looking to discover the purpose God has given you, Growth Track is the next step for you. Everyone wants to live life on purpose. Evangel's Dream Team gives each person the opportunity to make a difference by serving others. If you aren't a part of the team yet, this is your next step. We will be rolling out an extensive new catalog of next steps you can be taking to grow your relationship with Jesus soon! Be on the lookout for more ways to help you grow close to Jesus.